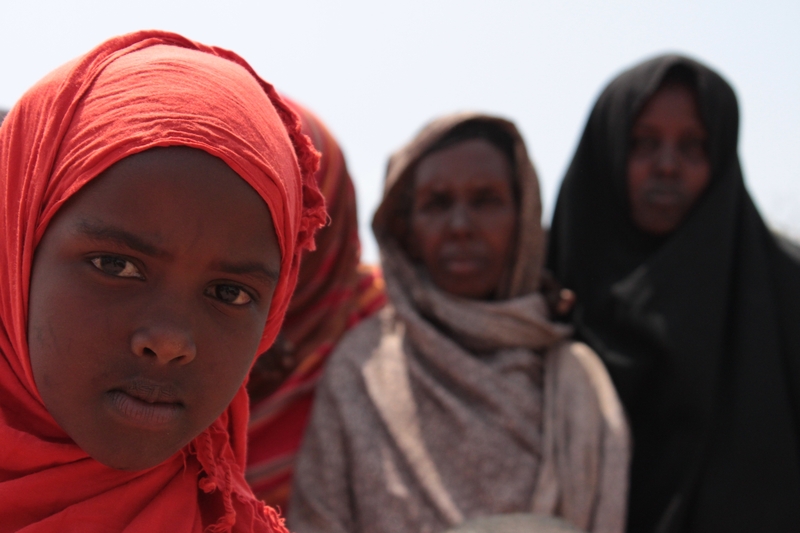 women – One Billion Hungry: Can We Feed the World? Female farmers produce more than half of all food worldwide and currently account for 43% of the global agricultural labour force according to the UN Food and Agriculture Organization. Smallholder farming is dependent on many of these women and yet their roles often go unrecognised and unsupported. For example the majority of collective action interventions in agricultural markets have favoured men meanwhile few female smallholders are paid for their work. Societal norms can also men that women are limited in their access to land ownership, farm equipment and credit – important factors in productivity, income generation and food security. By closing the gender gap that exists between men and women in smallholder farming overall production could increase, food and nutrition security could be improved and the health and well-being of households and communities could be bettered. Providing equal access to existing resources and opportunities in farming could reduce the number of hungry people in the world by 100 to 150 million people. Oxfam have supported the Aaroh campaign in 71 districts in Uttar Pradesh, a state where only 6% of women own land, less than 1% have participated in government training programs, 4% have access to institutional credit and only 8% have control over agricultural income. Led by local NGOs, Pani Sansthan, Vinoba Seva Ashram, Samarpan Jan Kalyan Samiti and Disha Samajik Sansthan, the main aim of the campaign is to “help women gain recognition as farmers so that they own agricultural land and access institutional credit, new technologies and government programs”. After several years there is an increase in the number of women who own agricultural land and some 8,000 husbands have shown their willingness in writing for joint land titling. But despite progress women are still struggling to access land and bank credit without the presence of a male family member or husband. A series of international days as observed by the United Nations has and is taking place over several days this month. Rural women are crucial in attaining sustainable rural development but they often face inequalities in terms of access to productive resources, finance, health care and education. Women and girls are also more likely to be undernourished and to go without food despite the central roles they play in a household’s wealth and health. Gender equality and women’s empowerment are not only central to household welfare though but to rural communities, national economic growth and global food security. UN Women Executive Director Phumzile Mlambo-Ngcuka, in her speech on the International Day of Rural Women, highlighted the message that rural women need to be at the heart of all development efforts. UN Secretary General, Ban Ki-Moon, in his speech marking the occasion, talked about the need to address discrimination and unequal access to resources in the first instance. Rural women often rely on natural resources for their livelihoods. For example, in developing countries, rural women represent approximately 43 per cent of the agricultural labour force. UN Women’s publication Realizing Women’s Rights to Land and Other Productive Resources, published with the Office of the UN High Commissioner for Human Rights (OHCHR), examines the factors affecting women’s rights to land and resources, presenting success stories and future priorities. UN Women also supports several initiatives that promote the leadership of rural women and has partnered with the FAO, International Fund for Agricultural Development (IFAD) and the World Food Programme (WFP) for the “Accelerating Progress towards the Economic Empowerment of Rural Women” initiative, which “engages with governments to develop and implement laws that promote equal rights”. Rural women are key to producing and providing food for their families. 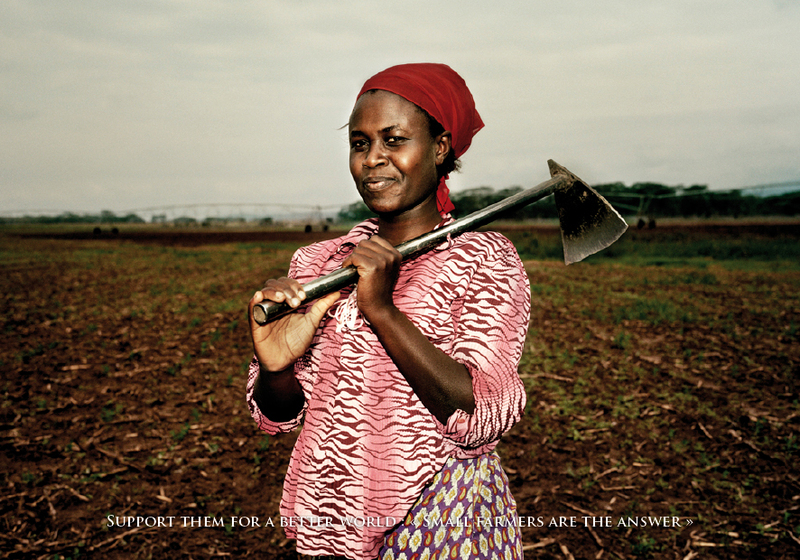 The United Nations Food and Agriculture Organisation and Farming First have produced the interactive graphic “The Female Face of Farming”, which shows the role women play in agriculture around the world.